Bifolding doors can be made in any number of configurations and there is no maximum limit on the space they can fill. They can open inwards and outwards and slide to the left or right allowing a seamless opening onto the outside. If you need a separate traffic door to allow easy access then you can opt for an odd number of configurations to make this possible. Available in a choice of configurations, our Upvc bi-folding door collection provides high-quality performance, aesthetics, additional space, and value for money. 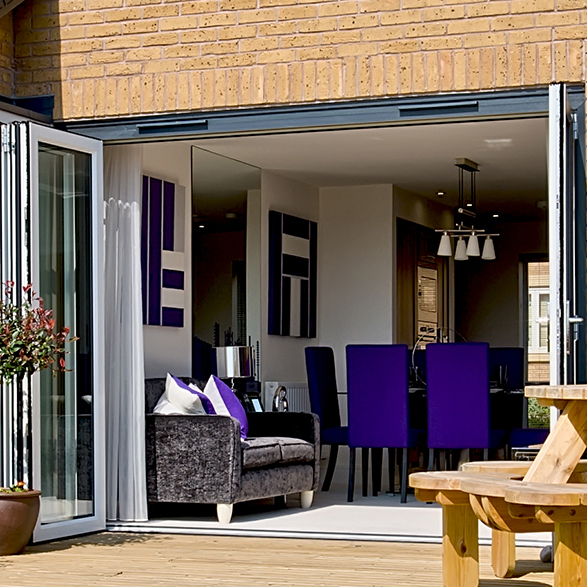 Aluminium bi-folding doors add light and character. Their generally slimline profile offers extra wide and tall panels for maximum brightness and an ultimate link to the outdoors. 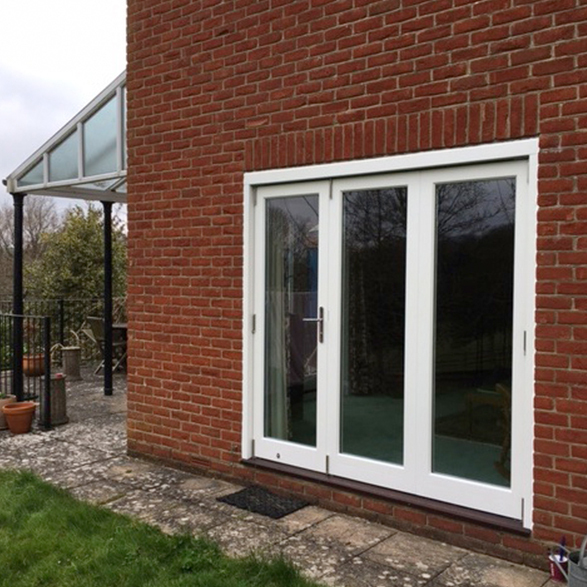 Timber bi-folding doors come in contemporary and traditional profiles. Creating a seamless fusion between interior and exterior space, they provide a quintissential addition to period homes. Below is a list of the additional features, colours and accessories that are available for all of our Bi-folding Door ranges . A variety of handle colours and designs are available throughout our Bi-folding ranges - ensuring that there is something to suit all requirements. 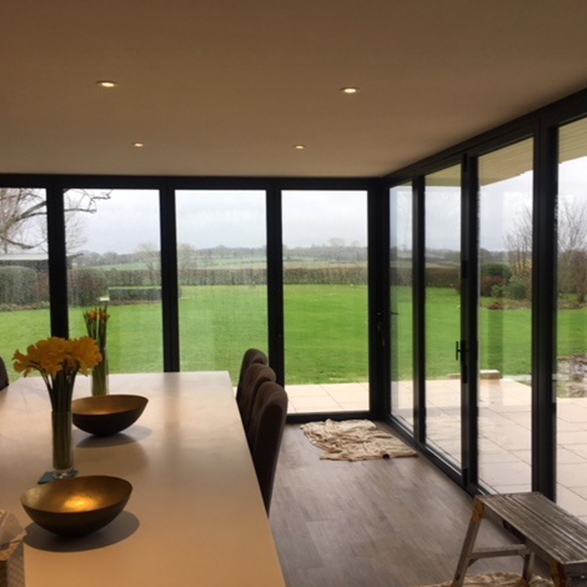 The colour of your Bifolding Doors will have a large impact on the look of your home, office or garden room so we understand the importance of choosing a colour that no only compliments the aesthetics of the building, such as the brickwork and window colour but also delivers the exact finish that your are hoping for. You may choose to have them the same colour as your windows or perhaps the classic 7016 dark grey which is very much in vogue at present. 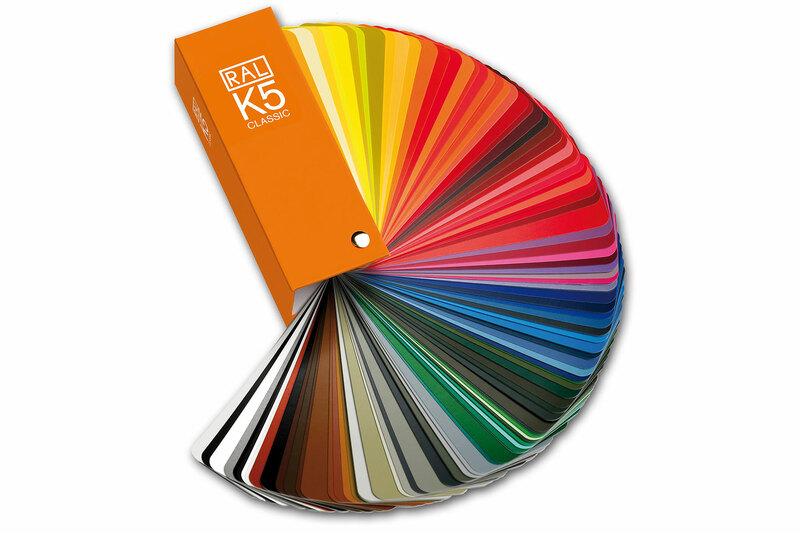 Our Bifolding Doors can be colour matched to any RAL or Farrow & Ball colour (depending on chosen profile ) – choose a more contemporary colour or really personalise them to suit your own colour scheme. 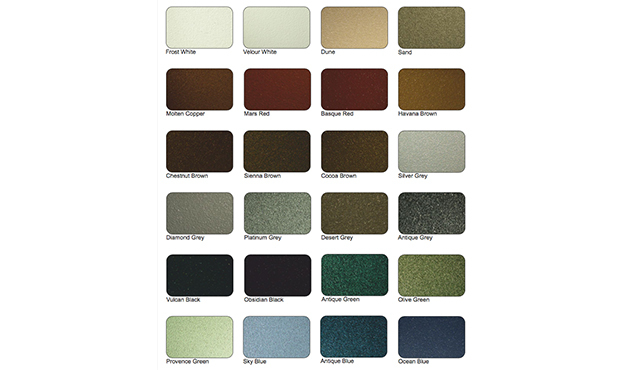 Colour samples are available upon request to assist you in choosing the correct colour.